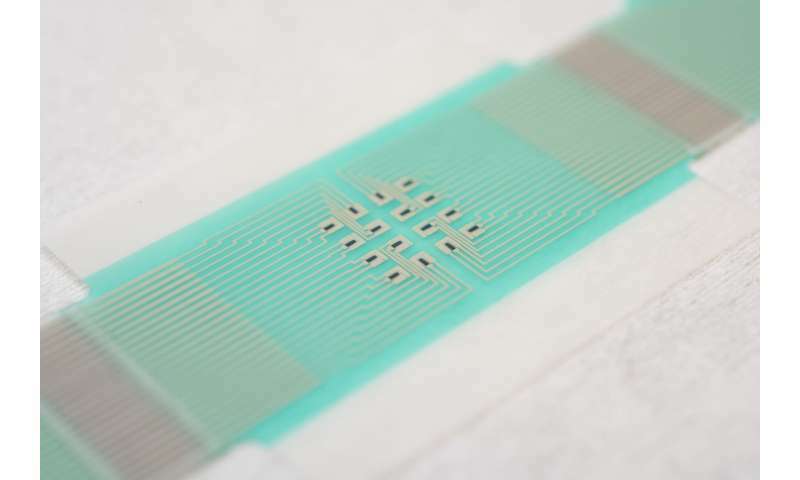 Crucially, because of the design of the array of sensors and reservoirs, the patch does not require calibration with a blood sample—meaning that finger prick blood tests are unnecessary. Having established proof of the concept behind the device in a study published in Nature Nanotechnology, the research team from the University of Bath hopes that it can eventually become a low-cost, wearable sensor that sends regular, clinically relevant glucose measurements to the wearer's phone or smartwatch wirelessly, alerting them when they may need to take action. An important advantage of this device over others is that each miniature sensor of the array can operate on a small area over an individual hair follicle - this significantly reduces inter- and intra-skin variability in glucose extraction and increases the accuracy of the measurements taken such that calibration via a blood sample is not required. Professor Richard Guy, from the Department of Pharmacy & Pharmacology, said: "A non-invasive - that is, needle-less - method to monitor blood sugar has proven a difficult goal to attain. 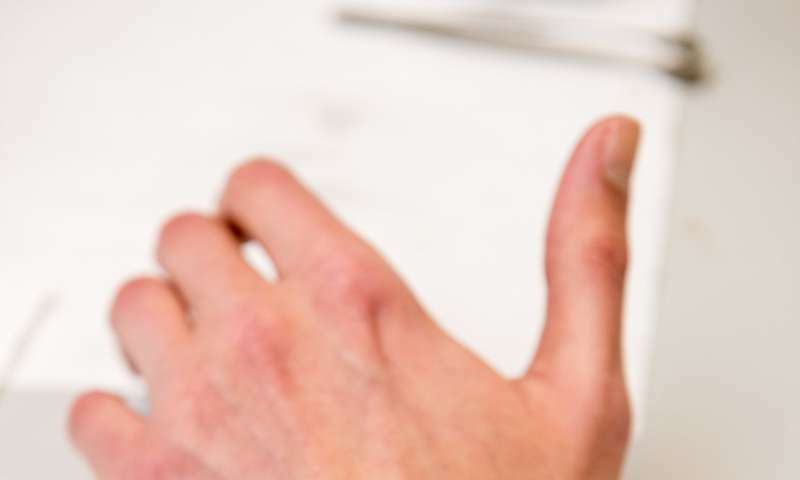 The closest that has been achieved has required either at least a single-point calibration with a classic 'finger-stick', or the implantation of a pre-calibrated sensor via a single needle insertion. The monitor developed at Bath promises a truly calibration-free approach, an essential contribution in the fight to combat the ever-increasing global incidence of diabetes."